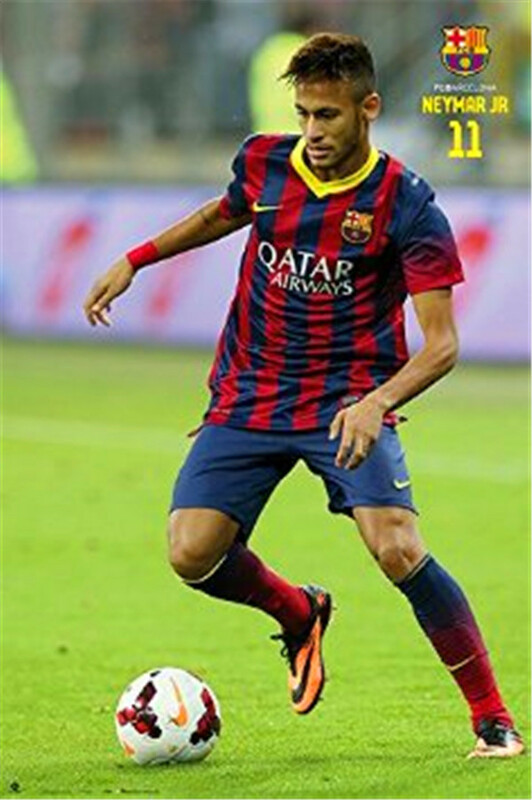 Neymar has 13 goals and 6 assists to his name, so direct involvement in 19 goals this season. Ronaldo has 13 goals and 2 assists - those 13 goals coming in 6 games and has failed to score in 9 games. Neymar is also far more entertaining to watch. It's Neymar's times to shine and be the world's best. Reckon Balon D'or 2015 has come too early for him but next year for sure. The partnership between Suarez and Ney suggest that they both are aware of their own egos. In order to curb this they both assist each other sometimes too eagerly, but all in all extremely pleasing to see if you ask me. Cruyff warned about having too many stars in one team, - he had Romario and Stoikov in his team - Neymar noticed his worries, not long ago he said "Cryuff was wrong". The Brazilian and the Uruguyan may both have realized that with Messi back they can accomplish things never seen before in football. Neymar is showing the world that he is future Barca leader but right now Messi is still Barca main Man, it will be interesting to see how they gel when Messi returns from the injury that he sustains in three weeks back. If he can continue perfoming like this, next year's Ballon dor will indeed go to him, I like the way they understand each other, Neymar and Suarez.